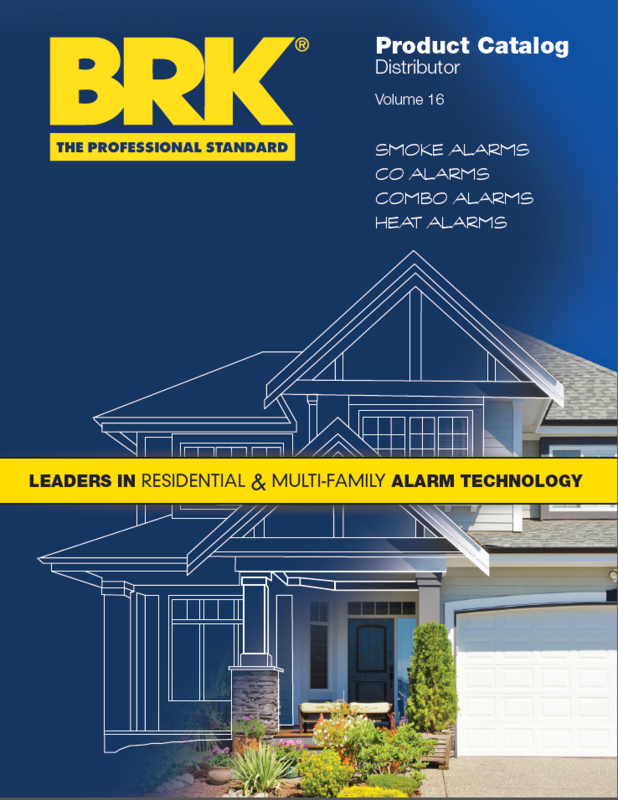 BRK® adaptor plugs are an easy way to replace a Firex® or Kidde® smoke alarm without having to replace and re-wire the connecting plug. »ETL Recognized Component - Conforms To UL Standard 1977. First Alert Safety Ladders are built under stringent quality standards. Ladders are fully assembled and ready to use and store conveniently in carton provided. »Available in 2-story and 3-story versions. First Alert Motion Sensing Lighting Controls are built under stringent quality standards. The line has innovative features like precision sensors that minimize false signals. »Hands Free - Triggered automatically without switches or pull-chains. »Motion Sensing - Turns lights ON when you enter, OFF when you leave. »Wide Ranging - 360 degree extensive coverage keeps light on as you move about. First Alert offers a comprehensive line of Environmental Testing products that include testing of water, mold, radon and lead. »Complete kits to detect environmental hazard. »If a lab analysis is required, all fees are included in cost of product. No hidden fees.